The audio launch of Superstar Rajinikanth’s Kaala was held in Chennai on Wednesday. The event at Chennai’s YMCA ground was the first big event of the season post the strike. 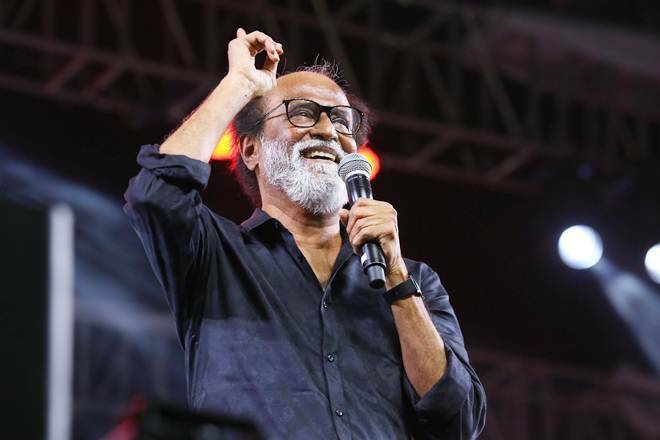 Rajinikanth's Kaala audio launch was more like a success bash. The makers released the audio of the film in the presence of thousands of Thalaivaa fans. The event was attended by the entire cast and crew of the film, including director Pa Ranjith, Rajinikanth, Dhanush and Soundarya Rajinikanth. The fans went crazy when Thailaivaa took the stage and spoke about the film. He assured, "Kaala has politics but it's not a political film." 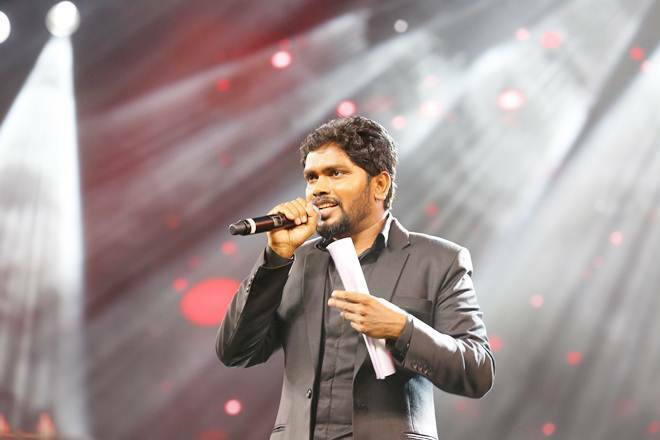 He was all praise for Pa Ranjith for his vision and said, "Ranjith would not end his life as a director." He also spoke about Nana Patekar's role in the film. 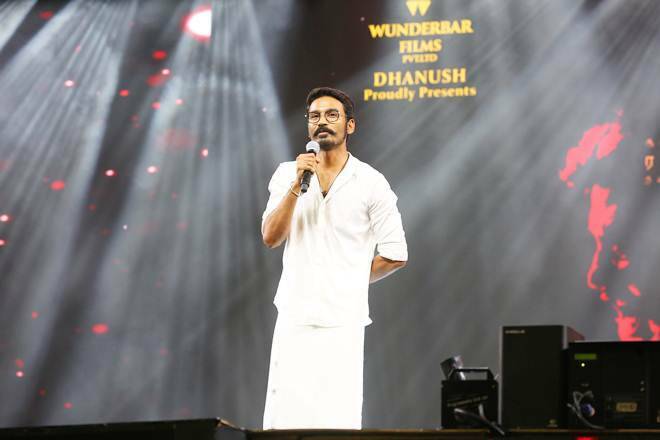 Dhanush, who has produced Kaala under the production house Wunderbar Films, spoke as a huge fan of Rajinikanth. He spoke about how he has learned so much from the loyal and forgiving superstar. Kaala director Pa Ranjith said, "Kaala is a commercial film for sure but it will talk about the people's problems. Rajini sir's voice is powerful. It had to be used for something productive. Especially, that I have gotten a second chance. Dhanush has been an amazing producer. He is one of the major reasons for the project seeing this day." 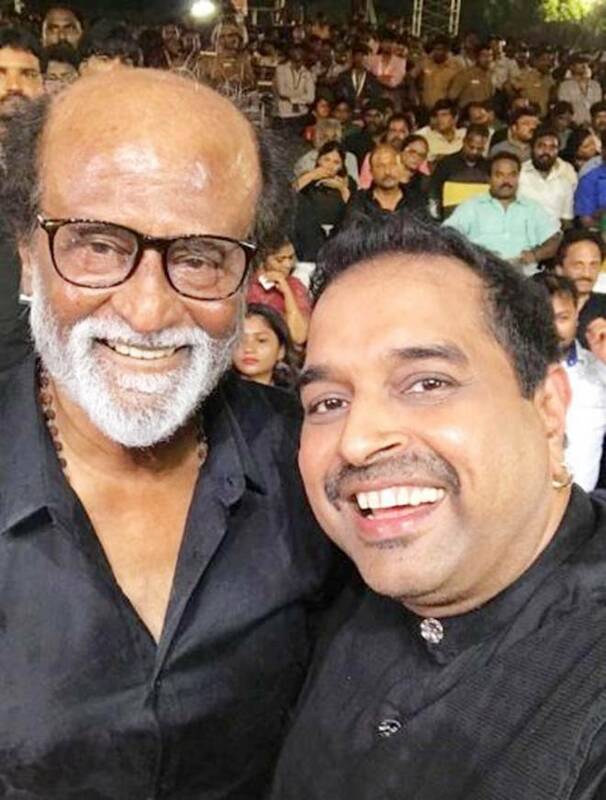 Shankar Mahadevan performed Thanga Sela at the audio launch of Kaala. 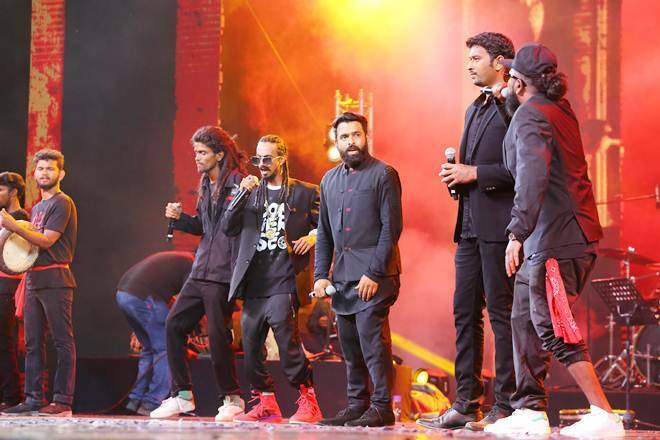 Rap crew Dopeadelicz, who are actually from Dharavi, performed at the event along with Santhosh Narayanan. Kaala is their first film. 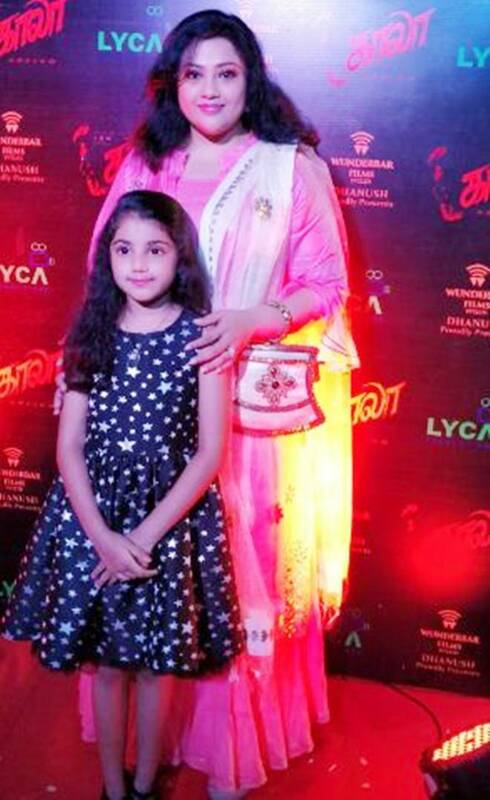 Also present at the event was actor Meena with her daughter Nainika.